Is Google Deliberately Leaking Pixel 3 and Pixel 3 XL with Top-Notch Pictures? There are so many pictures and videos of Pixel 3 and Pixel 3 XL on the internet right now that we already know everything that Google’s next-generation smartphones are going to have to offer. It all started when a shipment container that had a bunch of Pixel 3 XL dummy units for testing was stolen and sold on the black market in Russia. However, a Google employee then went to forget his Pixel 3 in the backseat of a Lyft ride and this is how we got to see what the new smartphones will look like. Although, the question that is sitting in every Android fan’s mind is what if Google is intentionally leaking photos of Pixel 3 and Pixel 3 XL with a notch? 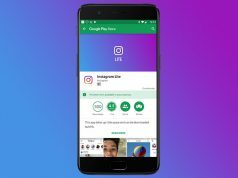 The reason why Google would do this is so that it can surprise all Android fans in October when the launch date for the two smartphones is scheduled. While this might be just a theory, the YouTuber known as M. Brandon Lee has recently posted a video in which he shows a truly bezel less Pixel 3. 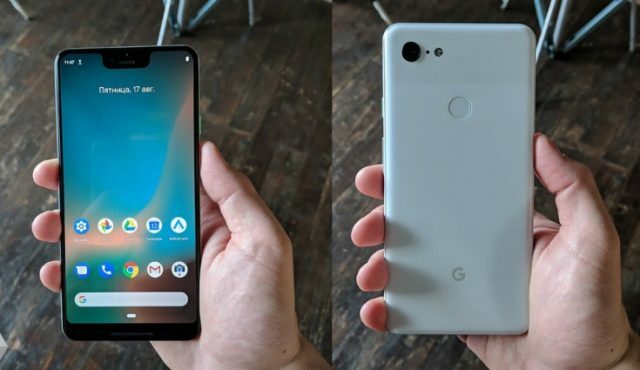 The YouTube claims that the leaked picture of the innovative looking Pixel 3 was sent to him by one of his subscribers who saw that Google was shooting a commercial for one of its upcoming smartphones and he decided to quickly take a picture of it. The problem with Pixel 3 and Pixel 3 XL is not the fact that they could ship with a top-notch display. 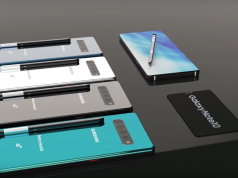 The real issue is that if they do, then they are going to be classified as iPhone X clones, something which no Android fan would want to purchase because the Pixel lineup promises a “pure” Android experience. Let’s hope this conspiracy proves to be true so that Android fans can get what they want.